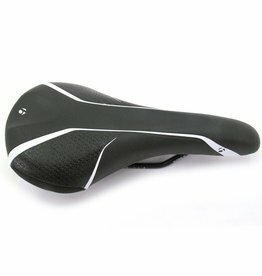 High-performance MTB saddle with more padding than the RXL for a more forgiving ride. 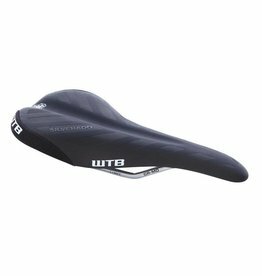 The Silverado's long padded nose and gradual taper provide an excellent shelf for when the going gets steep while the broad lower wall of the outside shell creates a great shape for leaning into corners when the trail gets twisty. 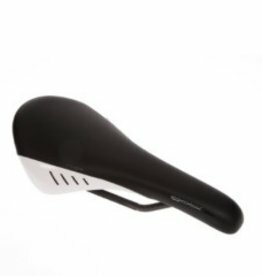 The Fi’Zi:K Gobi XM saddle features a Tail Flex rear portion offering a smoother transition on and off the saddle, as well as flexibility and shock absorption. 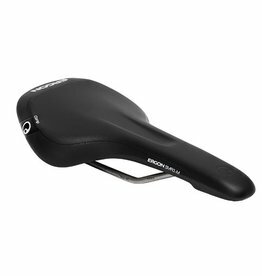 The SM3 was ergonomically optimized for mountain bike riding.